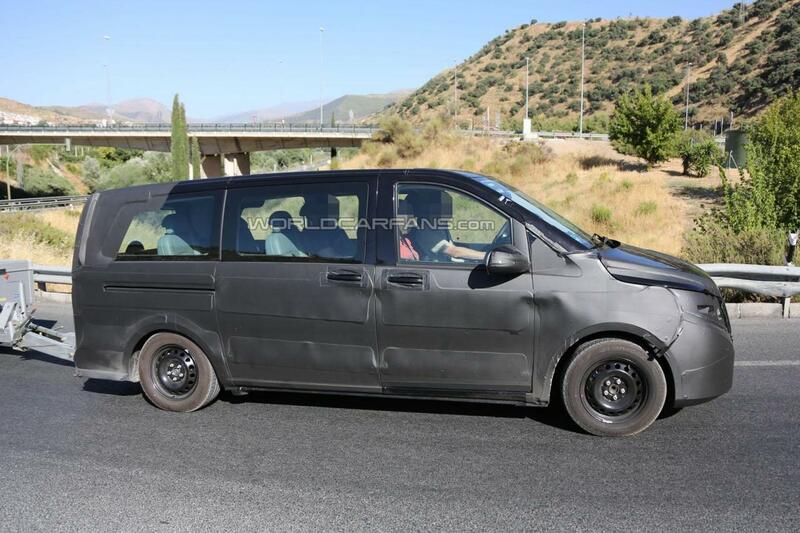 The new generation of the Mercedes Viano is very likely to debut later this year, with new prototypes hitting the roads for tests. 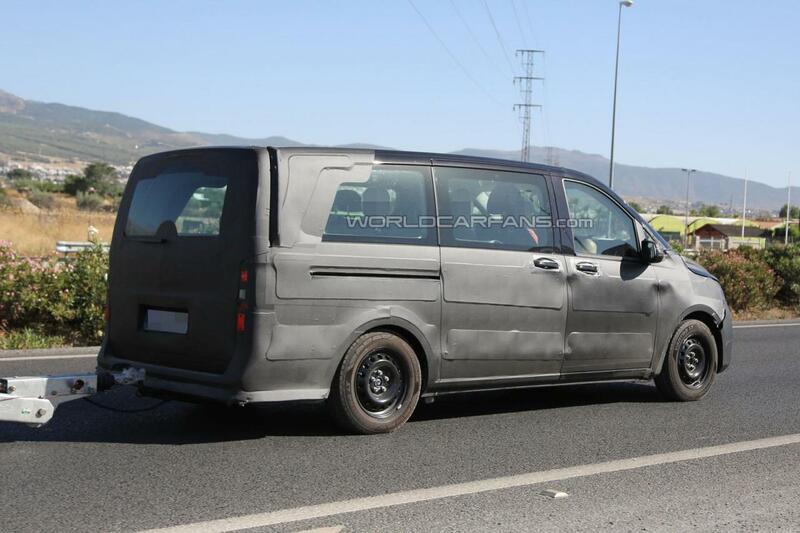 Even the vehicles seen are quite camouflaged, we expect to see the official debut at the Frankfurt Motor Show. 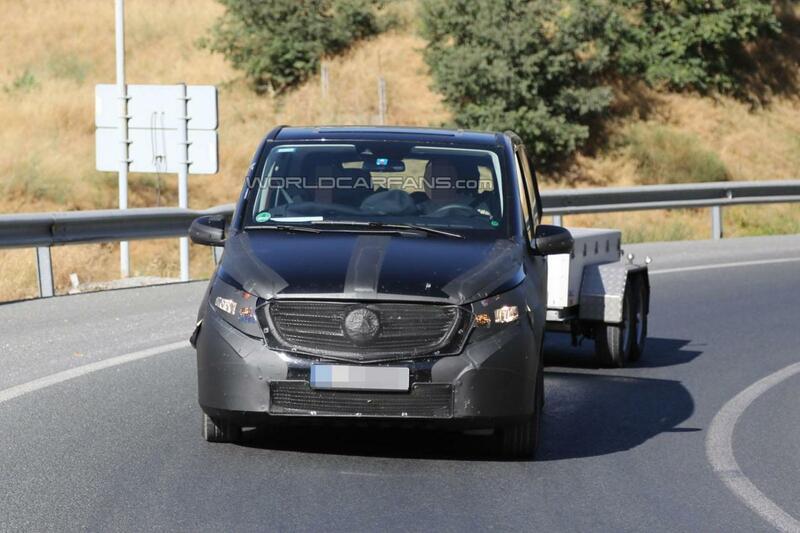 In terms of styling, the new model brings revised bumpers, optical blocks and front grille. The overall shape will receive some improvements as well with the new wheel arches and optical blocks to help the model in this regard. 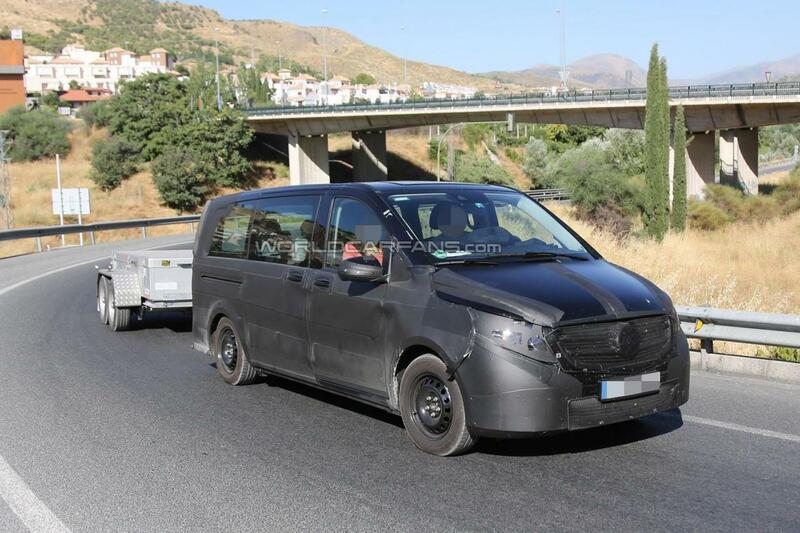 Power will be provided by a wide range of engines including well-known powerplants in the company’s lineup but also several new models such as a hybrid and even an electric variant. At the interior, buyers should expect an improved cockpit, new materials, a revised dashboard and new infotainment system. More information will be available in the coming months.